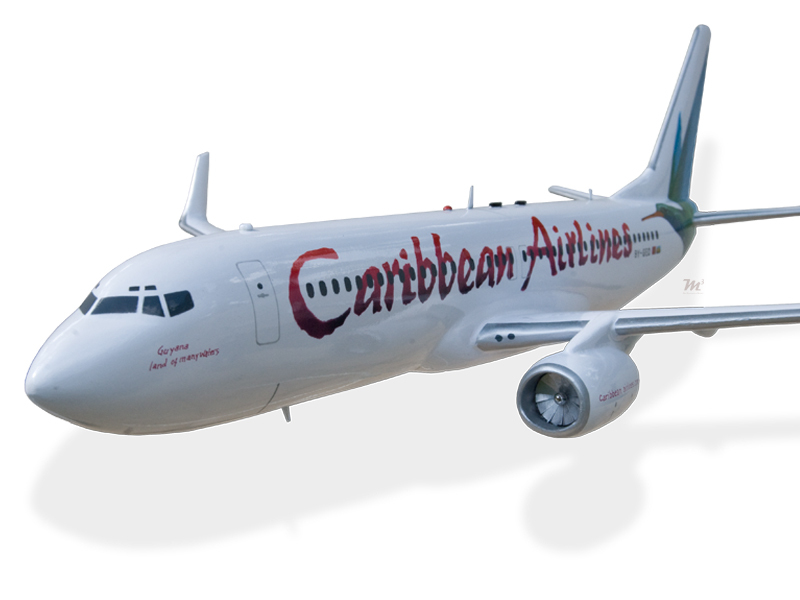 An elderly passenger has died while on a Caribbean Airlines flight from Trinidad to Barbados on Saturday (May 10th) morning . The Elderly woman was on board BW456 and complained of chest pains. Flight attendants appealed to the passengers on board for anyone in the medical profession to provide some assistance after it was realized that the woman’s condition was serious. A doctor who was on board responded to the appeal . However he was unable to do anything and pronounced the elderly passenger dead. Eye witnesses on board said the doctor simply commented , “She is gone,” meaning that the woman had died, the passenger said. Passengers reported that the woman was happy and excited. “She was fine, happy, excited to go and see her daughter. We talked and laughed a lot,” said one passeneger. The the woman was one her way to St.Maarten to visit her daughter for Mother’s Day. Very sad indeed. May her soul rest in peace. Condolences to the family in this time of bereavement.